J.K. Rowling's New Book for Adults Called "The Casual Vacancy"
British author JK Rowling's next book is a novel for adults. She may not be able to match the phenomenal success of the Harry Potter series, but J.K. Rowling has high hopes for "The Casual Vacancy," her first novel for adults. The title was announced Thursday by Little, Brown & Co. along with a brief plot synopsis for the book. The publisher said it will be available worldwide on Sept. 27. The effort will mark Rowling's first post-Potter effort. Her saga of the boy wizard became one of the most successful fictional series in history and led to a series of extremely popular films. The new book, aimed at a grown-up audience, will be set in a seemingly idyllic English town called Pagford, the publisher said. It opens with the sudden death of a popular man whose unexpected demise shocks the town, which is described as far more menacing than its pretty facade would indicate. The publisher said that in reality Pagford is "a town at war" with rich people fighting the poor, parents battling their teenagers, and wives in conflict with their husbands. The publisher said the book will be "blackly comic." 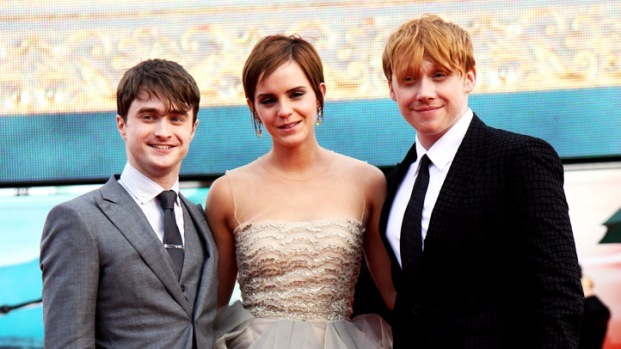 The seven Harry Potter novels have sold 450 million copies. Rowling's final Potter offering, "Harry Potter and the Deathly Hallows," was published in 2007. She said earlier this year she wanted to reach an adult audience, but kept the book's name and publication date private until Thursday.